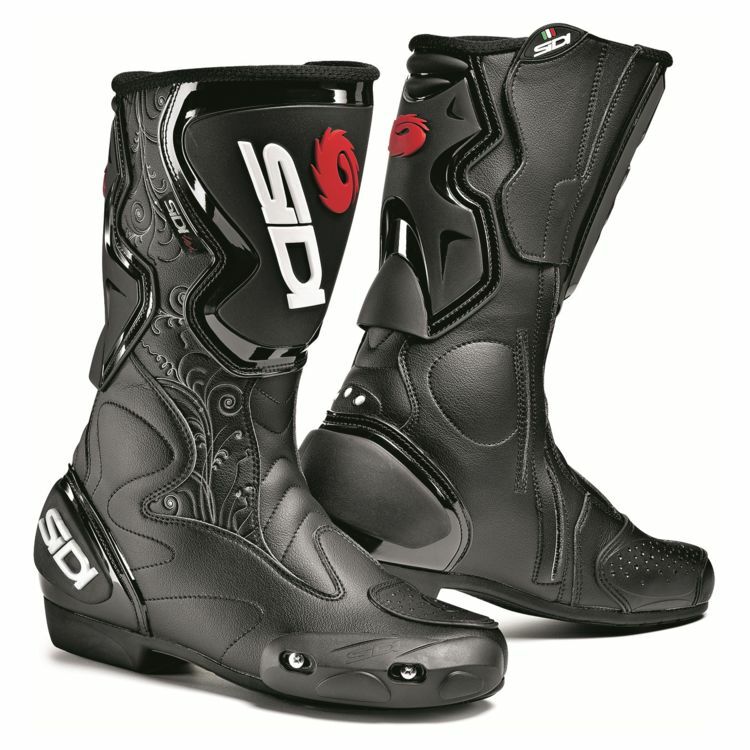 Sidi Women's Fusion Lei Boots are suitable for track and aggressive sport touring and feature a wider calf area and women's specific foot bed. Protection includes shin, heel, ankle and toe box reinforcements. If you dive into corners on a regular basis but aren't looking for a heavy, full-blown track boot the Fusion Lei Boots may be exactly what you're looking for.